The Prestige is a comprehensive P.O.S. 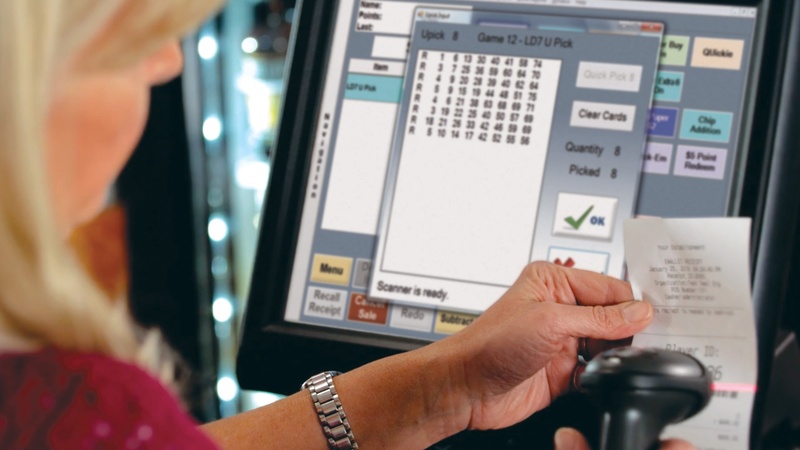 and bingo hall management system designed to seamlessly integrate with a wide variety of bingo systems, giving operators the flexibility to manage every aspect of their games using an intuitive touchscreen interface. This management software puts hall operators in charge faster and easier than ever with powerful tools. 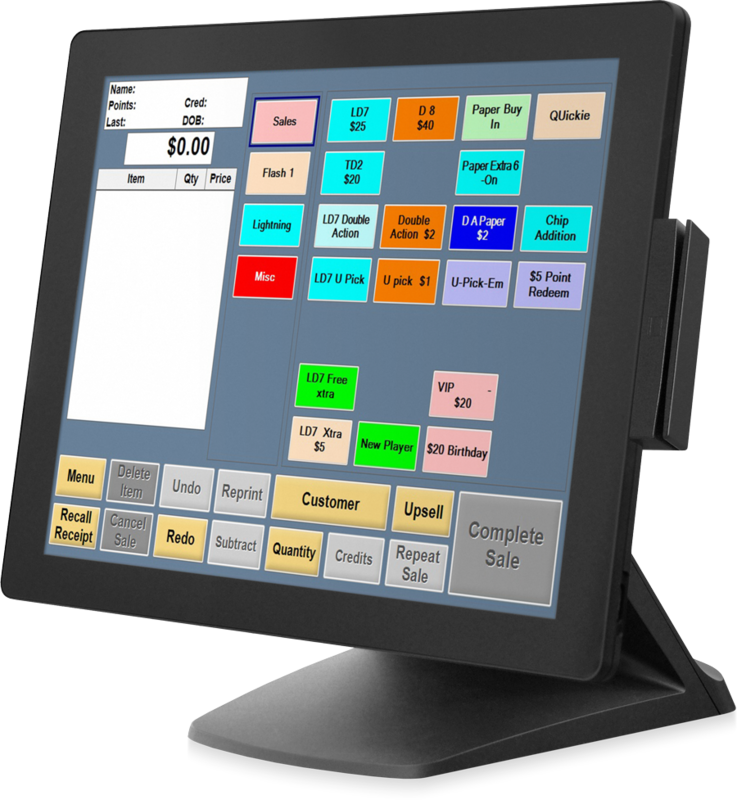 Choose your functionality with customizable software modules! 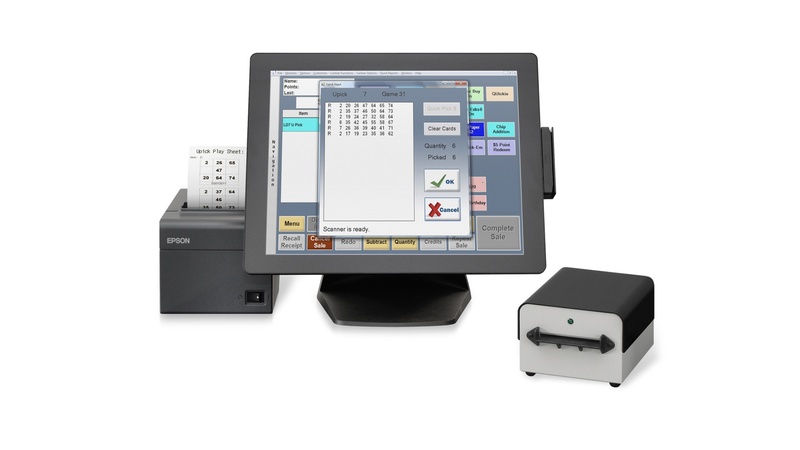 Download important catalogs and brochures for the Prestige point-of-sale and hall management system. Simplified hall setup with the ability to control access rights by employee or function. Our VIP player tracking is extremely easy to set up and can give your hall the winning edge over the competition. Obtain key knowledge of each customer's demographics, spending, attendance, and other data to help maximize profits and create increased customer loyalty. Store a player's name, address, phone numbers, email address, gender, birthday, anniversary, drivers license number, social security number, bonus points, player class rating, attendance, purchase history, etc. Increase player spend with integrated support for U-Pick games! 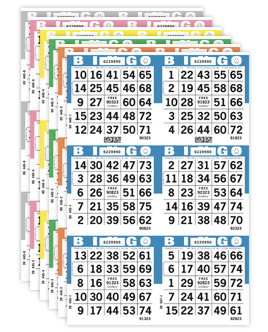 The Prestige expands paper U-Pick gaming by loading U-Pick games onto our electronic gaming units. This encourages more player spending, especially with large jackpot values.